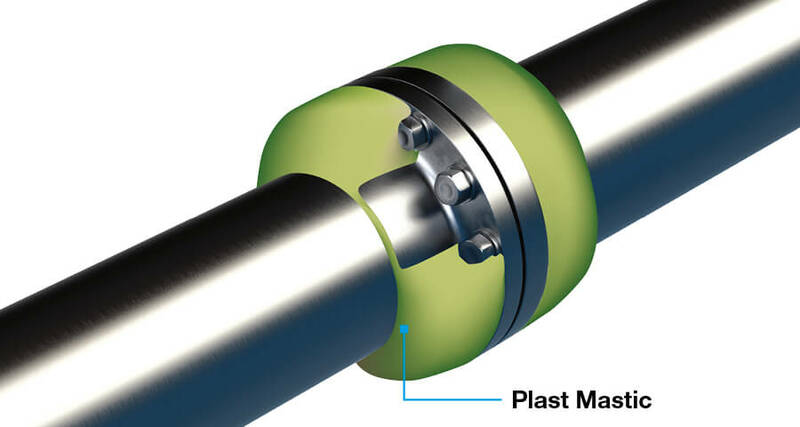 DENSO® mastics are used to fill cavities and smoothen uneven surfaces on pipeline components (e.g. 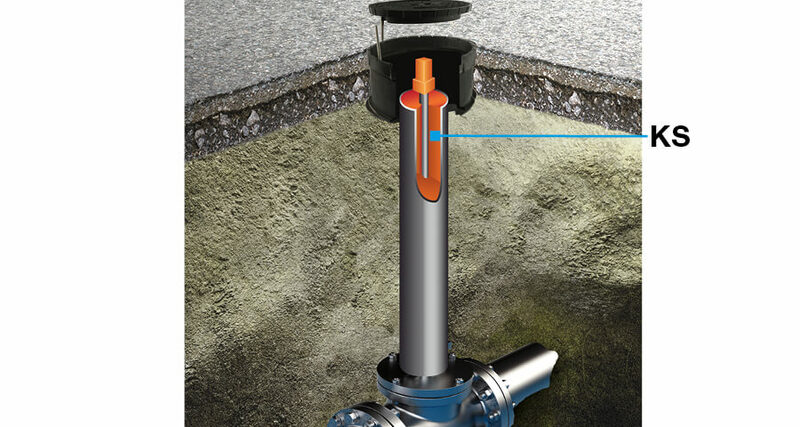 fittings, flange connections) in order to prevent corrosion. 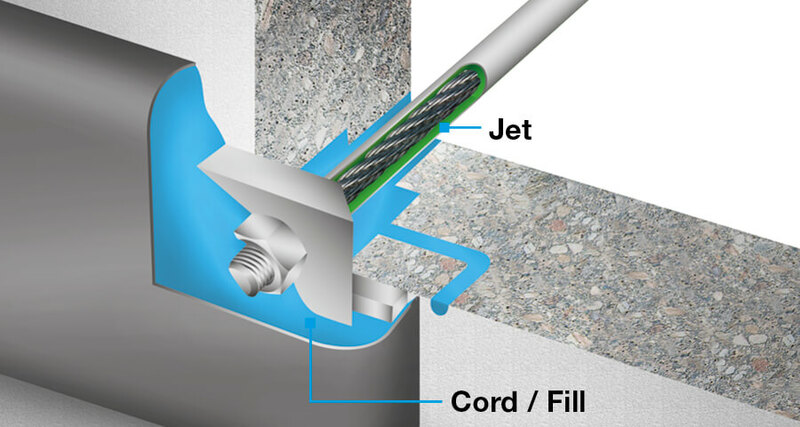 Permanently plastic petrolatum-based corrosion prevention mastic for molten pressure injection in prestressed anchor systems and prestressed braids. 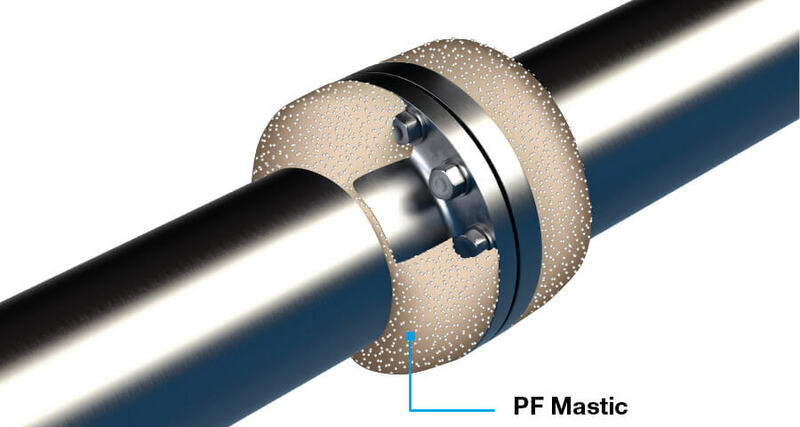 Permanently plastic petrolatum-based corrosion prevention mastic for molten pressure injection in flange connections, prestressed anchor systems and prestressed braids. 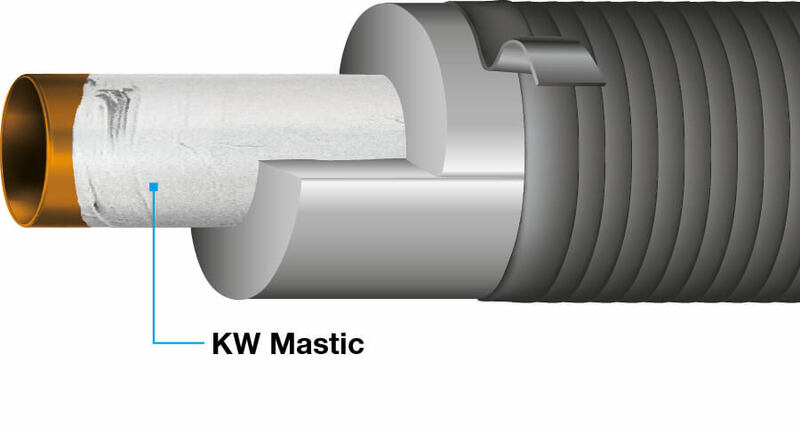 Meltable petrolatum-based corrosion prevention mastic for filling sleeve pipes on installation fittings. Permanently plastic, petrolatum-based, spatula-applied corrosion prevention mastic. Styrofoam ball-containing petrolatum-based mastic filler for filling cavities and smoothing uneven surfaces for subsequent coverage with a DENSO® petrolatum tape. Petrolatum-based fill mastic for filling cavities and smoothing uneven surfaces. We assume you are in Canada. 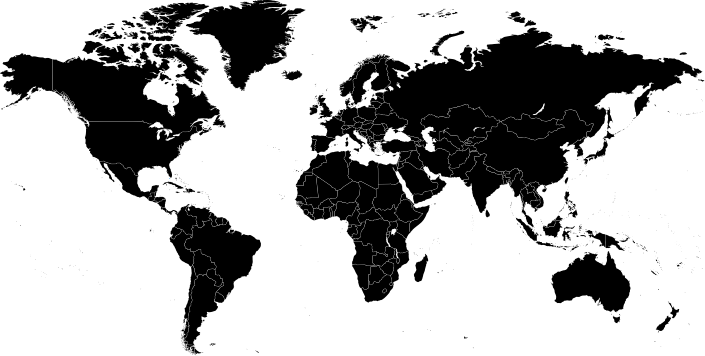 If not, please select another region.